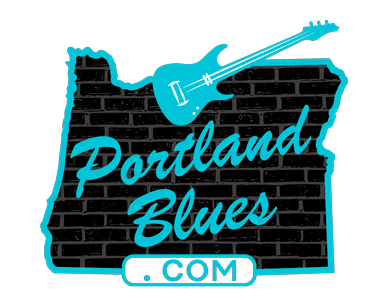 Buddy Miles called Carvin Jones “The New King of Strings,” and The Cascade Blues Association is proud to announce Jones’ first appearance in Portland at The Big Legrowlski. Guitarist magazine ranked Jones as one of the top fifty blues guitarists of all time, and his show, dubbed “The Ultimate Guitar Experience of the Year” will showcase Jone’s extraordinary musicianship. While performing in over thirty-seven countries and playing as many as 330 shows a year, Jones has shared the stage and toured with many musical legends including BB King, Santana, Jeff Beck, Albert King, Albert Collins, The Animals, REO Speedwagon, Jimmy Vaughan, Double Trouble, and many more. In September 2016, he appeared on the late night show Radio 3 on Spain’s RTVE National Television which drew 20 million viewers. On June 23, 2016 he performed his biggest show to date in Valladolid, Spain as 60,000 people attended Jones’ 50th Birthday show. 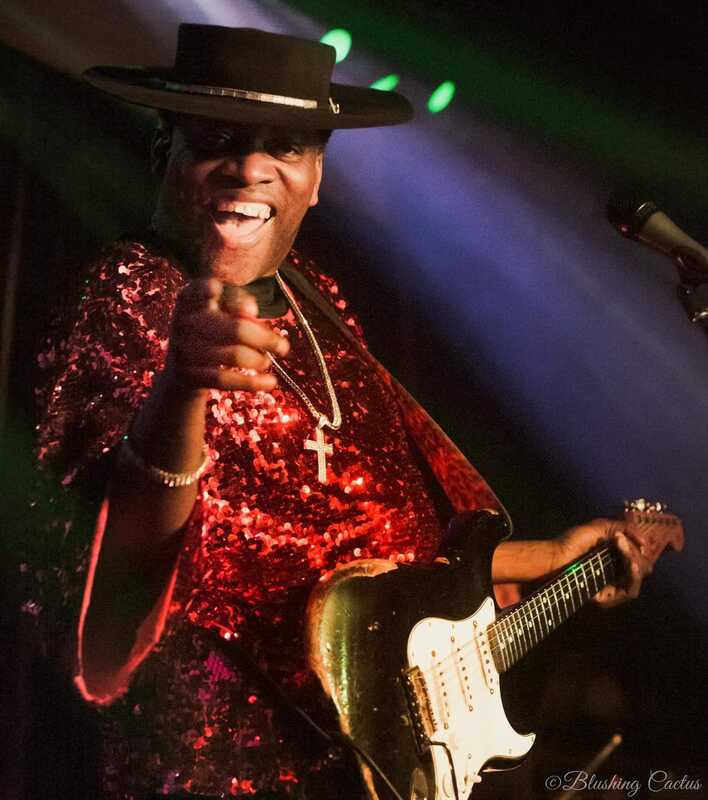 The Carvin Jones Band website features an extensive tour schedule, and Jones’ guitar licks and showmanship promise to be something we haven’t seen in the NW in a very Long time. Check it out for yourself at www.carvinjones.com and get your soon as this show is sure to sell out. May 11th, Tickets are, general addmission $25 VIP $75, available at www. biglegrowlski.com. Be sure to keep an eye out on www.CascadeBluesassociation.org and in BluesNotes for special packages, promotions, and interviews with “the new king of strings, Carvin Jones.